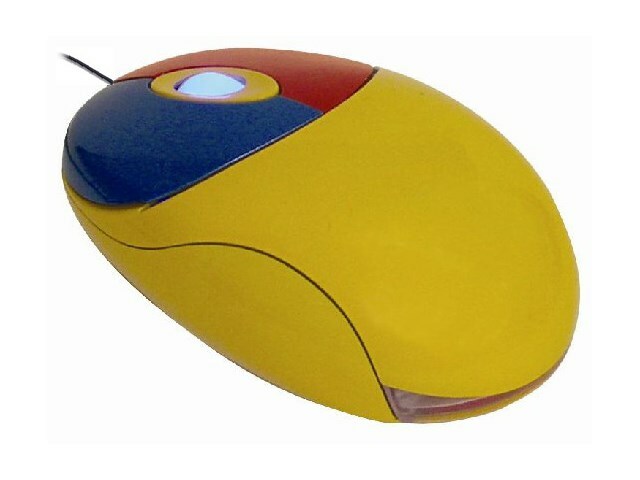 A colourful mouse for young children, with two coloured buttons to make it easier to remember left and right click. This small mouse fits into small hands and is easy to control. With a red button and a blue button it makes it easier to remember left and right click. Easy to use – just plug in and play.